lately there have been a lot of pets coming in sick. We have seen a decrease in pets booster vaccinations being done. 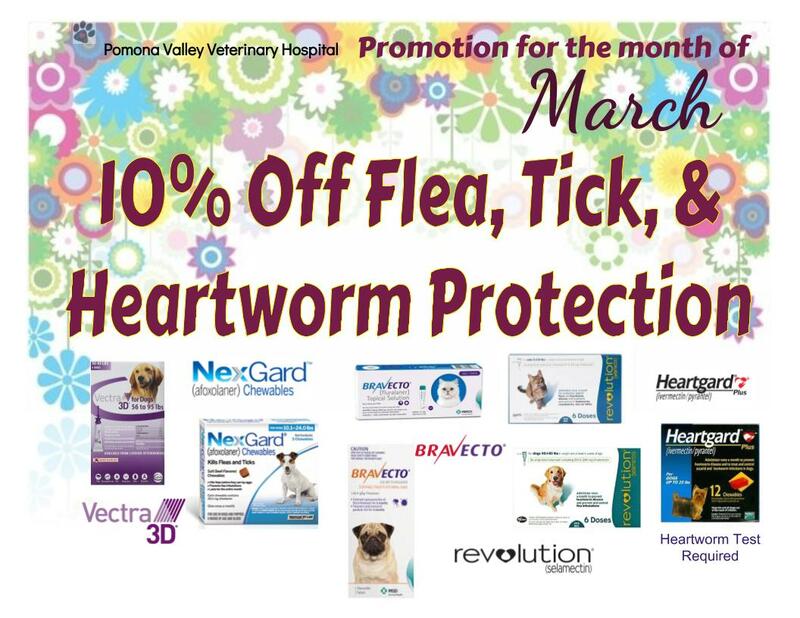 Remember the DHLPP/Corona and the Bordetella are needed EVERY YEAR. Veterinary hospital is the branch of science that deals with the anticipation, diagnosis, care and treatment of disease, disorder and harms, injury in animals. Corona vaccine is no longer recommended by AAHA. And I also noticed that you list giardia vaccine, which isn't recommended. For cats, the FIP vaccine is no longer recommended. Please don't give unnecessary vaccines!